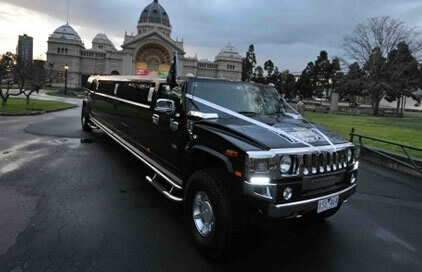 Exotic Limo has over 28 years experience in limo hire in Melbourne. 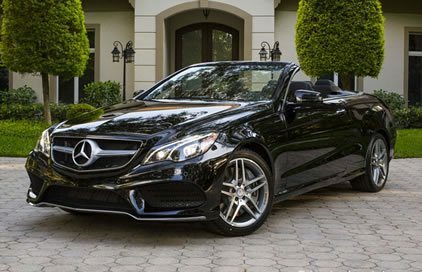 Over this time, we have gathered a fantastic collection of vehicles that are just perfect for any special event or occasion. Planning to celebrate a night out on the town? A big wedding? 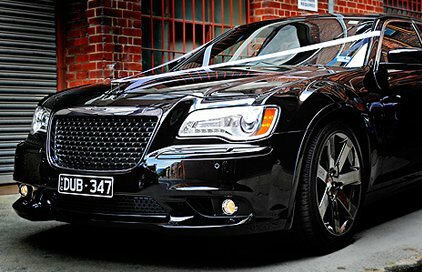 Or just want to cruise the streets of Melbourne in style? 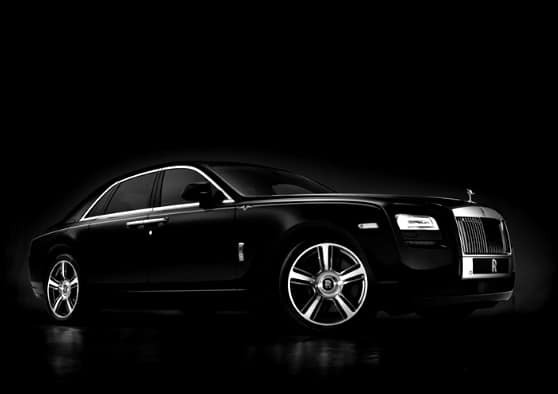 We have the right limousine for you. 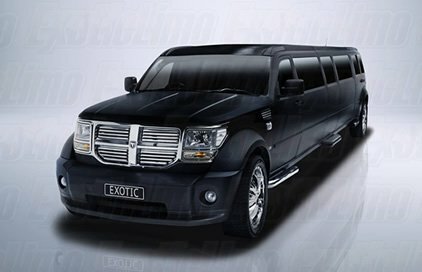 At Exotic Limo, we’re known for our quality stretch limousines. 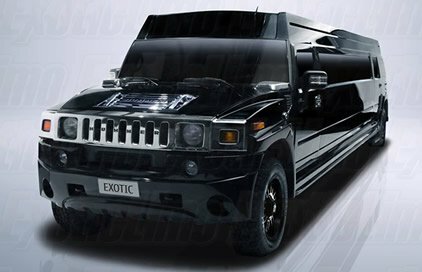 Our wide range boasts 7 choices of vehicles in our stretch limousine range, and 11 choices in the ever popular stretch Hummer in a variety of colours to suit any event. Our stretch limos offer a luxury blend of stylish comfort. 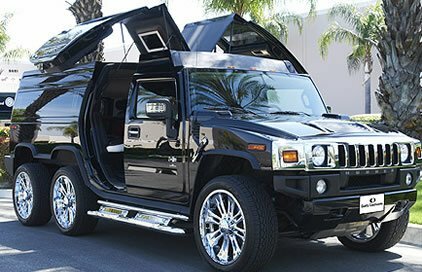 Each limo comes with spacious interiors and gull-wing doors for easy access. Alongside five-star service, you and your guests will enjoy every minute of your journey. 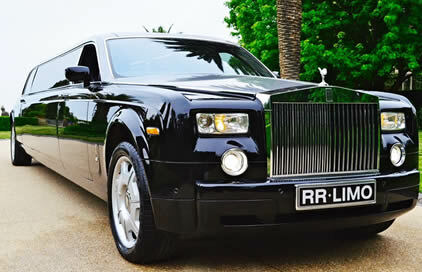 Exotic Limo can help to design your custom, memorable limousine hire experience. We detail your specific needs and can cater for any event you have in mind. 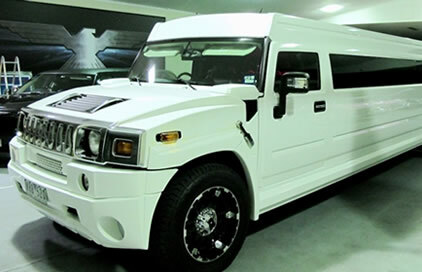 Our limo hire packages can include loads of extra options including red-carpet treatment! Just ask our friendly staff who can provide you with the best advice for your event. Not really being in the ‘limousine world’ myself, I never really knew what to expect when I was wanting to hire a vehicle for my Mum’s 80th Birthday. 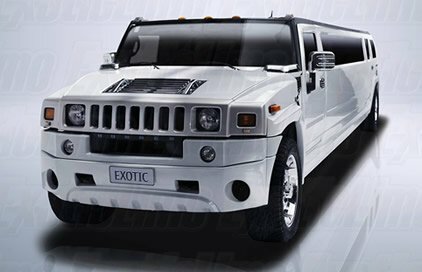 But my goodness, when I did find the right one, I was so impressed with the entire experience that Exotic Limo had provided me that I couldn’t have been happier. Wow! From the very first moment I called them, I felt completely at ease as the professional team walked me through all of the ins and outs of each vehicle until we established which limousine suited my exact needs. 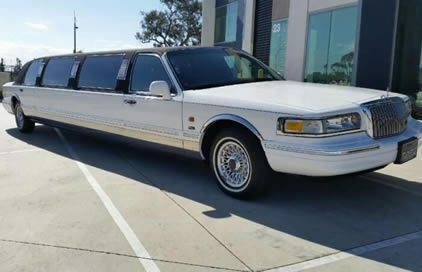 We hire the limousine for the full 1 hour scenic cruise, and alongside the fantastic limousine itself, the limousine came with a whole lot of complimentary items such as bottled water, soft drink and lollies. When the limousine arrived to my Mother’s house, the chauffeur had the red carpet rolled out on the path and greeted my Mother in a very professional and naturally happy manner. She was just so excited and couldn’t believe that we had surprised her with such an amazing gift! Thank you to all of the team at Exotic Limo. You were all wonderful. 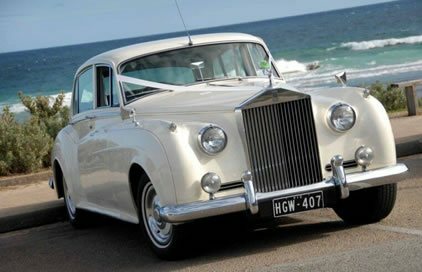 Exotic Limo are proud of our long history in limo hire and our stellar reputation within the limousine industry in Melbourne is second to none. We have been behind thousands of limo transfers over a 27-year period. We pride ourselves on knowing everything there is to know about providing first-class service! This service extends from your initial contact, until the final moments of your booking. We were recently inducted into the Australian Bridal Industry Academy (ABIA). We are very proud to be an ABIA award winning limousine company!  We truly believe this highlights us as Melbourne’s most trusted and professional limo company. Planning an intimate gathering? Or perhaps a more elaborate event, or a wedding? 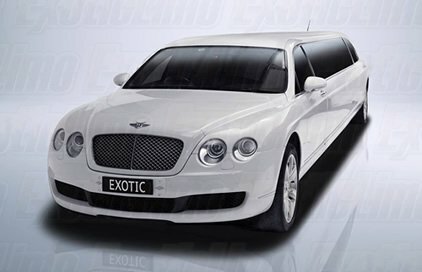 Exotic Limo have a huge variety of vehicles to suit all occasions. 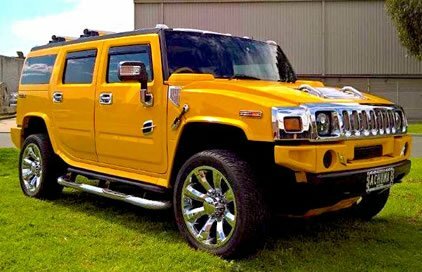 We’ve got stretch limos and Hummers. 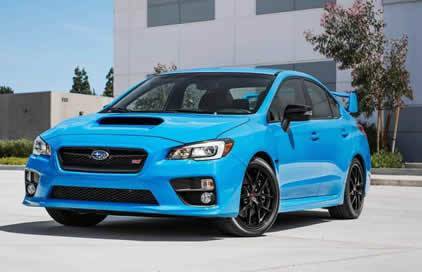 There’s luxury sedans and exotic sports cars. How about classic or vintage options for the connoisseur? 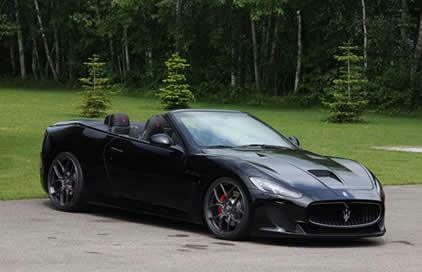 Even the latest state-of-the-art Supercars – we’ve got it all! 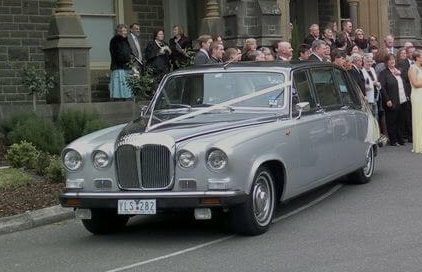 We would be delighted to tailor our limo hire packages to your specific needs. 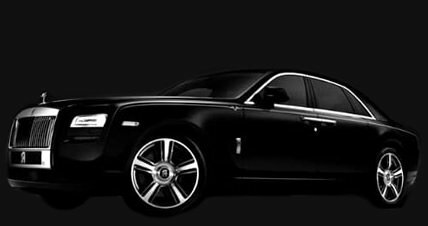 We aim to take the worry out of booking the perfect luxury transport for your event. Please click here for more info. 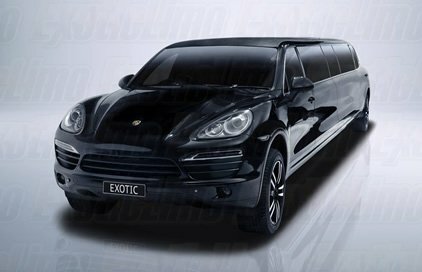 I cannot highly recommend Tim, Warren and their team at Exotic Limo enough. They go above and beyond to make your special day even more special. 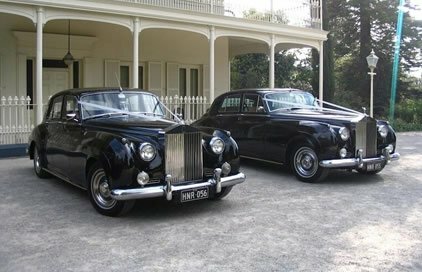 We used a number of cars from their fleet for our wedding day and the service was impeccable. Mark was our main driver in the stunning black Bentley stretch and his professionalism and expertise with direction and punctuality was amazing. Since my first contact with Tim to even after our wedding day has been second to none and I will certainly be using them again in the future. Thanks again for everything Tim! Fantastic company to deal with, highly recommended. Thanks Warren. Best limousines ever! Ben helped me to organise my daughter's School Formal, they had the best of time!! See you guys next time! Great service. MARK was fantastic all day. 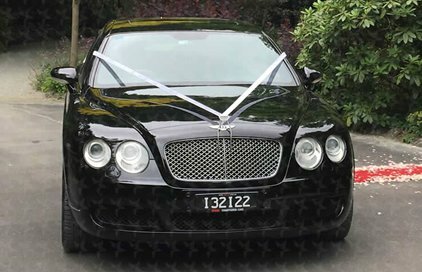 Black bentley limo was the greatest decision. Thankyou for making our wedding the best day ever. 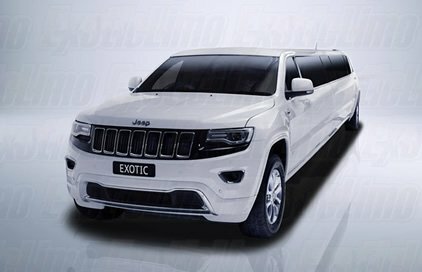 Best limo company! Amazing staff! I would like to thank both warren and Tim for their wonderful booking service and for taking my frantic stressing sos calls and reassuring me all along that things were fine and on track. Most of all I'd like to thank them for providing the most amazing driver ever. Cam told me to make sure I wrote bad things about him 😜 Problem is I just don't have anything bad to say. From the beginning to the end this guy went above and beyond to make sure my son had a great year ten leavers and he sure did have an amazing day. I'm sure when I made this booking you all thought Yep I was crazy wanting a car shipped to tassie for a year ten leavers. 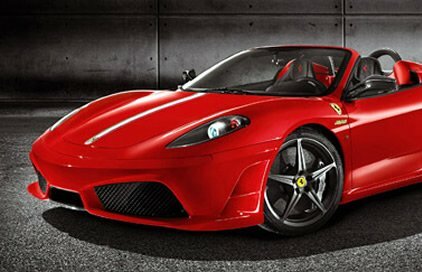 It was SOOOOOO WORTH IT the Ferrari F430 Spider was amazing. We will be forever grateful. Cam was amazing doing everything he could to make us happy and gave us the most memorable day ever. I would highly recommend him as a driver and the company. Actually I hope he is still driving in 4 years time when my other son leaves year ten because he has the job for sure.Ten star service guys 😍😍😍😍😍😍😍 thankyou!!!! 'WOW! 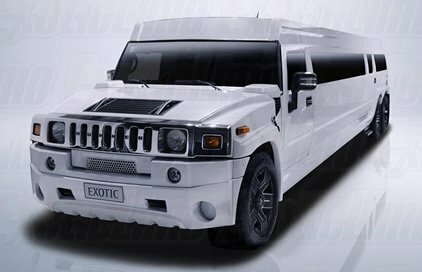 I've just had the ultimate wedding car experience with Exotic Limo! 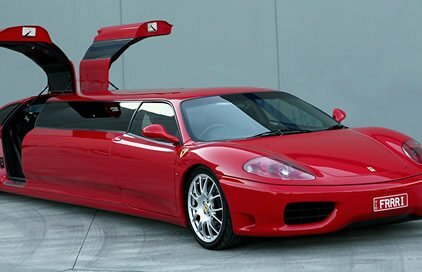 I never thought I'd be able to combine all my dream cars and limousines when I first started researching wedding transport. 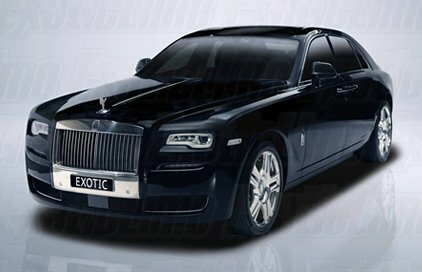 A friend put us onto Exotic Limo, where we booked three Rolls Royce Ghosts, the Ferrari limousine and two Bentley Limousines, one in black and one in white. Oh and Youil (my Husband now! 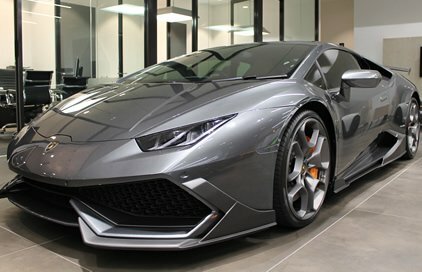 :)) also got a Lamborghini Groom transfer to our ceremony as well. The customer service in arranging all this for us was truly incredible. Nothing was too much trouble even though I was constantly trying to edit my booking details. And the cars on the day - OMG! What a dream line-up. The entire suburb where I live came to a standstill with all these beautiful cars everywhere. A day to truly treasure, and the guys at Exotic have outdone themselves. I would recommend to anyone and everyone. Thanks Tim and Warren, can't wait for the photos I'll send you some of the best ones." We booked our son Bailey's 10th Birthday Party with Exotic Limo in the BATMAN HUMMER! 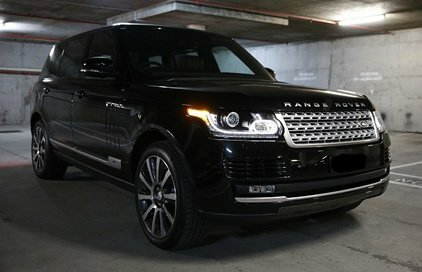 What an amazing car!! The boys at the party all flipped their lids when they got in and some of the photos I was able to get are absolutely classic. Seriously - it blew all their minds. All the Batman themed stuff inside that Hummer is wild! 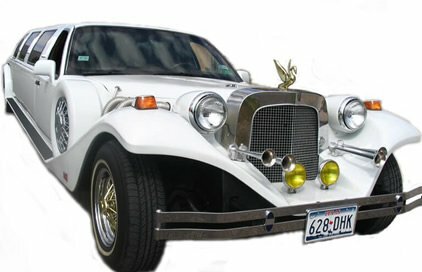 I just found out that they have a Transformers Bumblebee limo as well! Will check that out for Bailey's birthday next year! Great stuff, you'll love it! 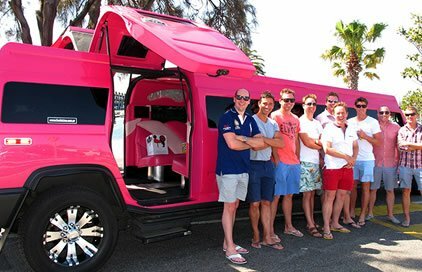 I recently had the 'pleasure' of trying to arrange transport for 96 girls for a gigantic Hens Party. I rang a few companies and got zero help at all from a bunch of grumpy old men, until I phoned Tim from Exotic Limo. The moment I explained my situation he immediately reassured me that this was a 'piece of cake' for him to arrange. Not only did he help me book 7 different stretch Hummers in every colour you can imagine - Gold, Pink, Black and White - but he offered us a very generous package price discount as well. On the night all the Hummers looked so pretty, they were so clean inside and out and the Drivers were all Gentleman who looked after us ladies and walked us to the door of the restaurant with umbrellas because of the rain. I'll be back to Exotic Limo in the future, that's a promise. AMAZING service and the Jeep was perfect! A 14 seater for 5 people was slight overkill... But SO worth it for a rock star arrival at Eminem... and we had so much room to relax! Highly recommend! Can't wait to try out another car! WOW! Exceptional service! 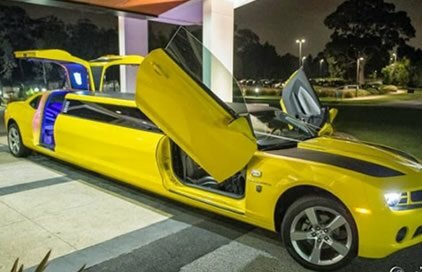 We hired the Bumblebee Limo for our son's 10th birthday. To say that he and his friends were excited is an understatement! They absolutely loved it! Thank you so much to Warren and our fantastic driver, Jorge. Such lovely people to deal with. 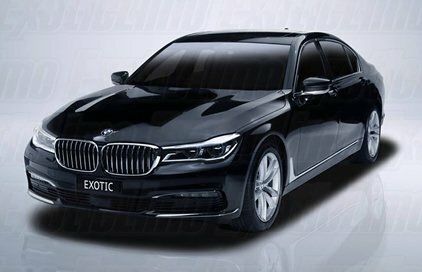 I highly recommend using Exotic Limo. My younger son is already picking out his limo for his birthday!! Great people to work with. Chauffeur was a nice man. Punctual, proper and prestige service!